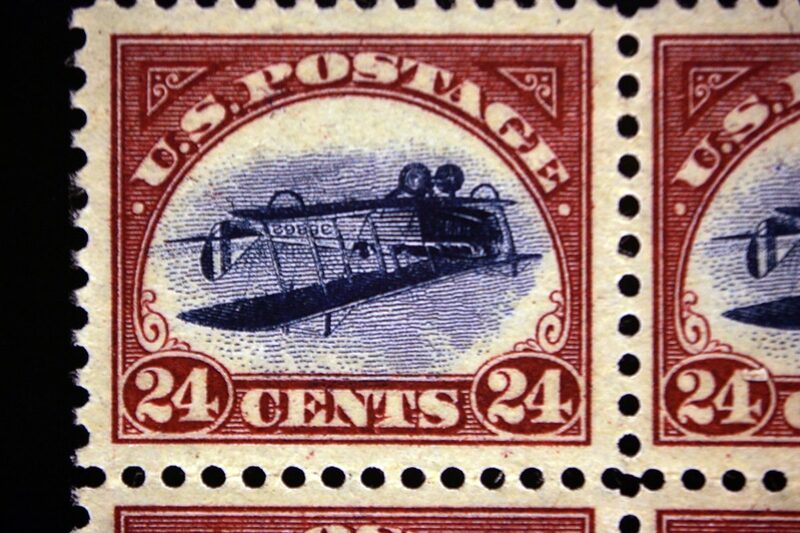 Stamp collecting is not necessarily known as a wealthy person's hobby, since starting a collection of your own doesn't require a huge monetary investment (unlike, say, fine art or cars, two things you're more likely to find billionaires collecting). But billionaire Bill Gross doesn't let his billionaire status keep him from a good stamp collection – how good? A press release from Siegel Auction Galleries announced that Gross recently let go part of his "legendary" collection for a record sum of over $10 million. Altogether, this batch of Gross' stamps went for $10,003,155 – the most ever spent on a stamp sale in a single day. "After having assisted Mr. Gross for over 25 years assembling his magnificent collection, I am pleased to see so many new collectors were eager to participate—and participate vigorously—at his first U.S. auction. For an auction of so many high-profile items, the participation was excitingly broad. The results were most impressive." Gross isn't pocketing all the money he's getting from his stamp collection, nor is he just turning around and using it to buy more stamps. Instead, the release states that some of the proceeds from the sale are going to Doctors Without Borders and The New York Times Neediest Cases Fund, which is in keeping with Gross' practice of donating proceeds from stamp sales to charity. In 2007, after selling off his valuable Great Britain Stamp Collection, he cut a check for $9.1 million to Doctors Without Borders, and he says he plans to announce more charitable contributions from the sale in the future.